Have a question for Labelle Hotel Tongyeong? 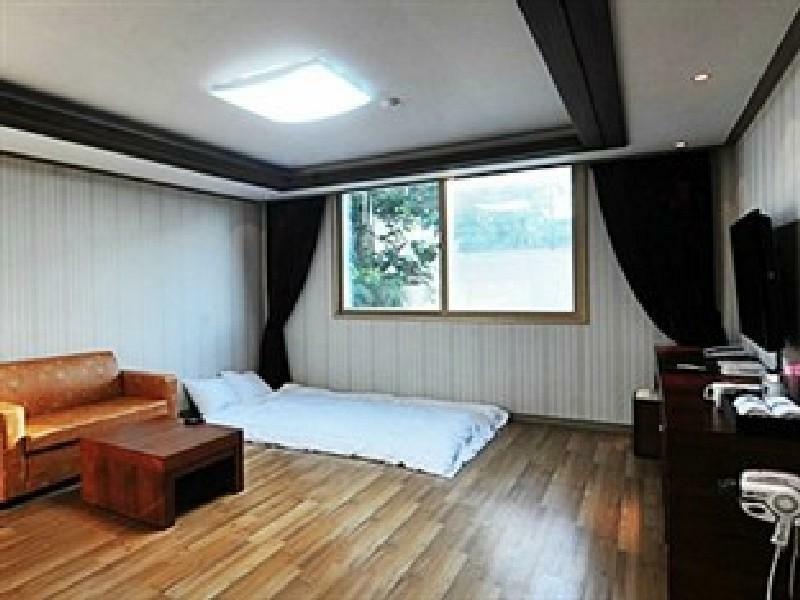 Ideal for fun and relaxation, Labelle Hotel Tongyeong is located in the Bongpyeong-dong area of Tongyeong-si. From here, guests can enjoy easy access to all that the lively city has to offer. With its convenient location, the hotel offers easy access to the city's must-see destinations. 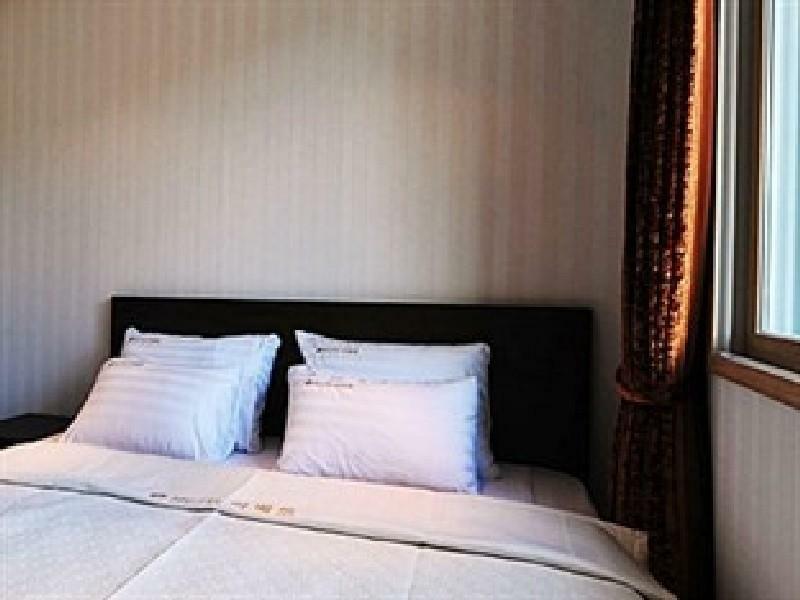 Labelle Hotel Tongyeong offers impeccable service and all the essential amenities to invigorate travelers. To name a few of the hotel's facilities, there are free Wi-Fi in all rooms, 24-hour front desk, luggage storage, Wi-Fi in public areas, valet parking. 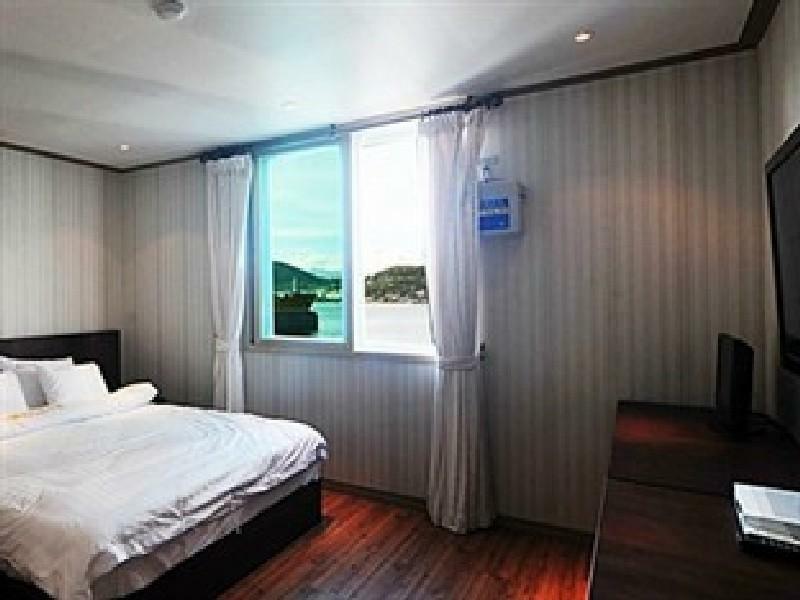 Labelle Hotel Tongyeong is home to 43 bedrooms. 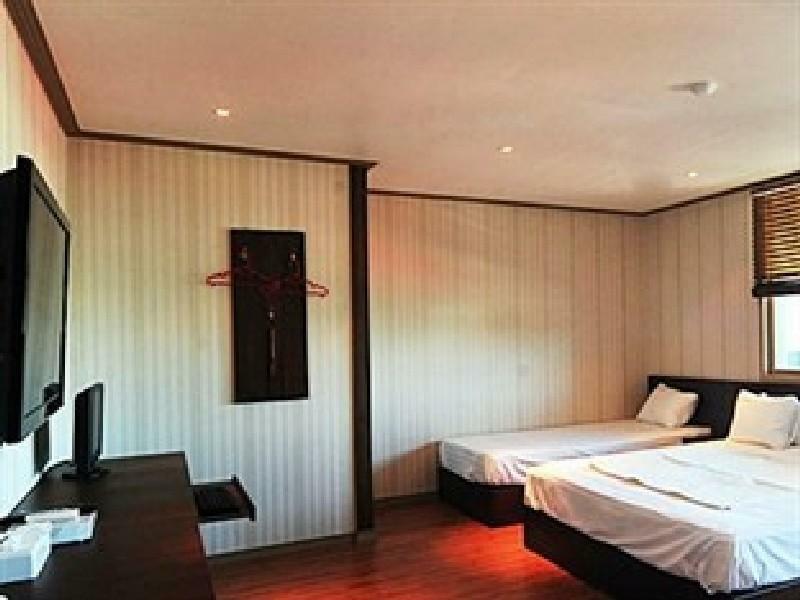 All are tastefully furnished and many even provide such comforts as internet access – wireless (complimentary), air conditioning, heating, blackout curtains, internet access – LAN. Besides, the hotel's host of recreational offerings ensures you have plenty to do during your stay. 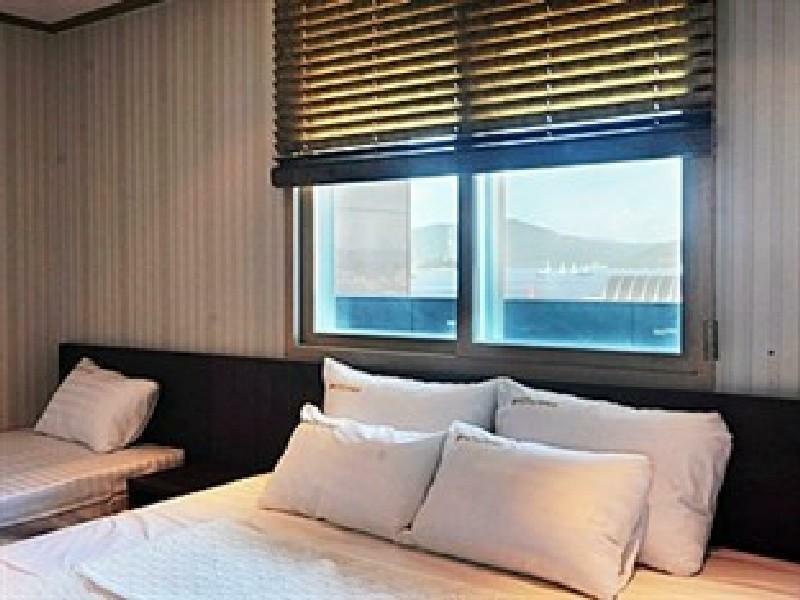 Enjoy unparalleled services and a truly prestigious address at the Labelle Hotel Tongyeong. 통영 유람선 터미널 바로 옆에 있어 찾기쉽고, 통영 미륵산 케이블카 도보 1분 거리로 케이블카 타고 유람선 타실분들에게 강추, 하지만 중앙시장이나 동피랑에서는 조금 거리가 있음. 방은 아주 넓고 깨끗했으며 약간 더울정도로 따뜻했다.